If you are the Android Mobile or tablet user than you are ware with this fact that it is compulsory to install the USB driver of your device on your PC. With out these Drivers you can’t connect your android with the PC and can’t transfer the files from PC to phone. The USB driver mainly helps to transfer the data from computer to the phone. If you recently bought the new Xiaomi smartphone and searching the drivers on Google and can’t find the right one for particular model or variants. So here is the guide in which we’ll show you how you can easily install the drivers on your Windows PC. To install the Android USB Drivers all you have to install the one exe file on your PC and install the same to complete the installation process. The process is very simple and take a few minutes to complete the setup. Please, make a note that this guide is only for the Windows users and will not work on any other systems. To do this all you have to install the Mi Phone manager application from Xiaomi on your windows machine. The phone manager will automatically installed all the USB drivers for your Phone or tablet. After this you can easily manage your phone on the PC and transfer the files easily. 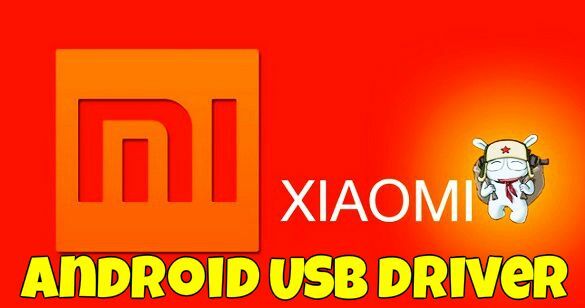 Download the Mi Phone manager from below mention link and extract the folder on your desktop and run the installer file to install the Xiaomi USB drivers on your windows PC. Once the installation is done, connect your Xiaomi android mobile phone to the PC and you will see the phone on your PC. Please enable USB debugging on your Xiaomi Android, to do that go to Settings > Developer Options.